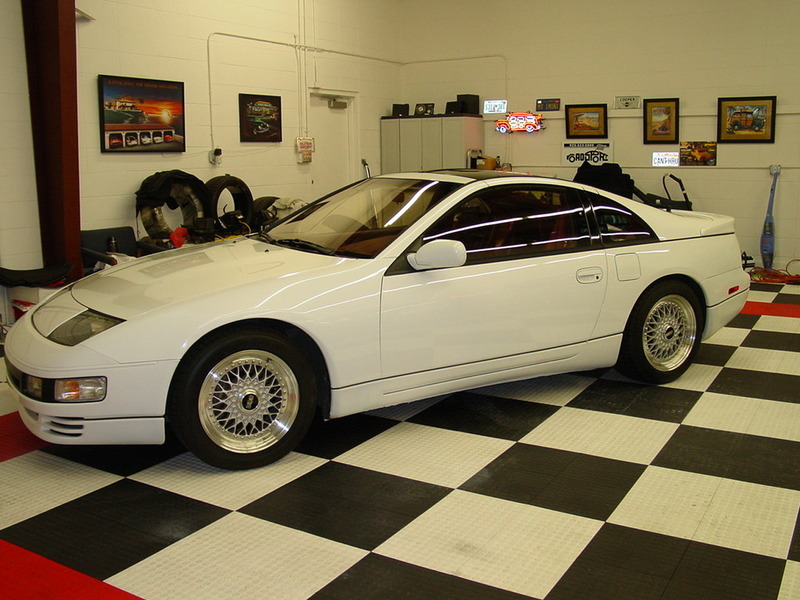 This White Z32 Nissan 300zx Twin Turbo is on a set of BBS RS Wheels. The Z32 looks to be in very good showroom condition, the BBS RS wheels also look new. 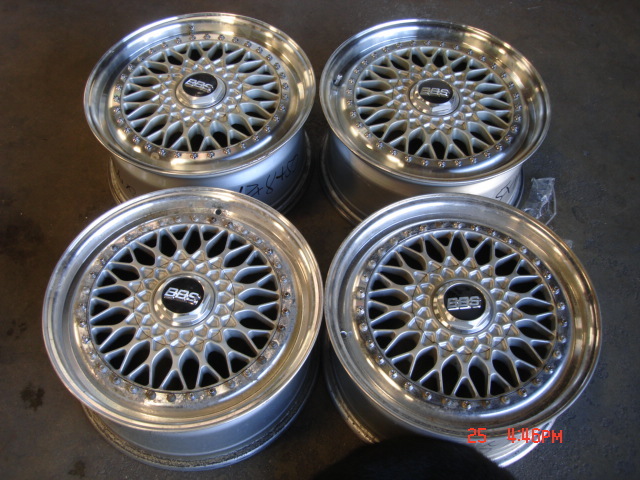 The BBS RS wheels are 17×8 all around and have 5×114 pcd. This entry was posted in Nissan and tagged 17" BBS RS, 17x8 BBS RS, BBS RS, Nissan 300zx, Nissan 300zx Twin Turbo, Silver BBS RS, Z32 300ZX by admin. Bookmark the permalink.